Malta is a beautiful country and a top dental tourist destination. It is located at the very centre of the Mediterranean and boasts of an enviable combination of rich history and beautiful sceneries. Today, more and more people are travelling to Malta to have their dental treatments carried out here. If you are wondering what to do in between dental appointments, then hopefully you will like our suggestions for the top 10 things to do in Malta! First of all, let’s explain why Malta is being recognised as one of the top dental tourist destinations in Europe. The low cost of living here results in affordable dental care. This allows dental tourists to spend a fraction of the amount they would have paid in their country for the same procedure. Dental Hospitals in Malta use cutting-edge technology to provide lasting benefits while meeting international standards. This country boasts of highly trained and qualified dentists who have undergone training in some of the most highly esteemed UK and mainland European dental colleges such as The Royal College of Surgeons in England. Malta is home to some of Europe’s best Dental Implantology surgeons. Maltese people speak English just as well as their native tongue. They also speak fluent Italian. Therefore, tourists do not have to worry about any language barriers. Malta has low budget airlines like the Ryanair and EasyJet, which makes it easy for patients to seek affordable treatment. What makes Malta a popular holiday destination? 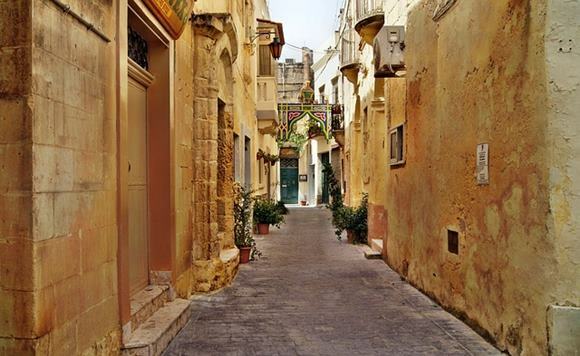 Malta has a large number of attractions and museums that testify to its rich and turbulent history. The country enjoys 300 days of sunshine every year, providing an excellent climate for a holiday. Malta is home to the 2nd oldest stone building in the world, the secret World War II headquarters. Besides that, there is the maze-like catacombs and the towering buttresses of the Knights of Malta, meaning that there is no scarcity of intriguing historical information and things to see here. Whether you are looking for a luxurious 5-star hotel or a more economical 3 or 4-star hotel, Malta offers a vast variety of accommodation to fit every budget. With the culinary scene in Malta, you will get to enjoy fresh pasta, risottos, slow-cooked meat and fish, straight from the sea. Whatever your taste is, this country has a vast array of restaurants to cater to your culinary needs. Most dental procedures require two visits, which are usually set between 7 to 10 days apart. You can take advantage of this period to tour around and enjoy the Maltese culture as well as get to learn about their exciting history. 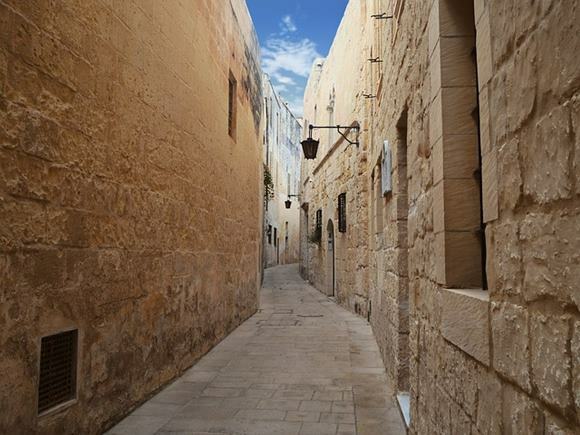 Also known as the silent city of Mdina, this walled town is found on a hilltop on the northern part of the island. Mdina was Malta’s capital until the mid-16 century. It was also home to the Mediterranean’s most wealthy people. Today, this city remains relatively unchanged with a variety of fascinating historic houses and palaces to explore. Located in Valletta, St. John’s Co-Cathedral is often referred to as the most beautiful Baroque buildings in Europe. This cathedral dates back to the 1570’s and was founded by the Knights of St John. It houses an impressive art collection that includes the famous works of Peter Paul Rubens and Caravaggio. If you love taking nature walks, then make sure to take a day trip to Gozo, preferably during the winter months when it’s particularly still warm and the peak tourist season over. You will have the Maltas’ countryside to yourself. Fort Rinella, popularly known as the coastal battery was constructed in 1878 in Kalkara by the British. Fort Rinella is the world’s first mechanical fort that allows a small garrison to fire a monstrous 100-ton gun every 6 minutes. Today, Fort Rinella is home to the last two remaining Armstrong 100-ton guns. 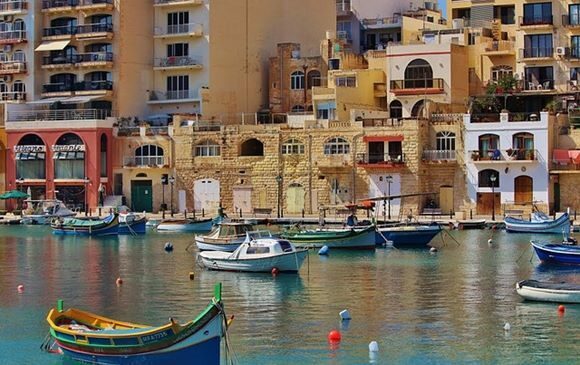 What was referred to as the sleepy fishing villages are now regarded as the two busiest destinations in Malta. Take a walk through the Promenade, which connects the Spinola Bay and Sliema. Often, the deciding factor for sun and adventure seeking dental tourists is the potential for a relaxed summer beach life. Fortunately for you, Malta does not disappoint. Make sure to visit Mellieha Bay, which is the biggest beach on the island or the Comino’s Blue Lagoon to enjoy its sparkling azure waters and explore its caves. These gardens are located in Malta’s smallest city, Valletta. This city covers a square kilometre, making it quite easy to explore on foot. The Upper Barrakka Gardens offers a great view of the town, allowing you to see the beautiful historic building’s colourful balconies and the baroque-era architecture. This is Malta’s Premier tourist attraction site. It has received over four and a half million visitors since its inception in the 80s. This gripping commentary and spectacular show take tourists through 7000 years of Maltese history in just 45 minutes and is available in a choice of 16 languages. It is situated in Valletta and overlooks the magnificent Grand Harbour. This show is continuously updated in both content and technology to ensure that it stays up-to-the-minute. 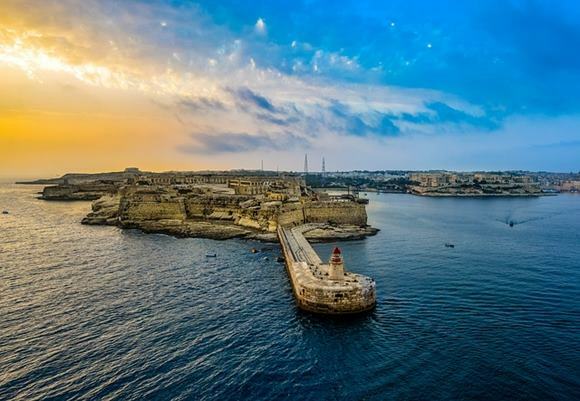 Set sail to Malta’s three equally historic cities known as the Birgu, Senglea, and Cospicua. These cities were founded in the middle ages. Make sure to wander through the three cities’ streets to experience a more traditional way of life. Visit the Hagar Qim Temples, which is older than both Egypt’s Pyramids and Stonehenge. This temple was built around 3600 BC, and stands on a hilltop, overlooking the islet of Filfla and the sea. The Hagar Qim Temples comprises of a group of colossal megalith buildings, and its dedicated visitor centre offers information about the site in a fun and interactive manner. 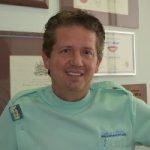 Are you are thinking about having dental treatment abroad? If so, please visit our “Overseas Patients” section for full details of the steps to take to begin treatment at Savina Dental Clinics.